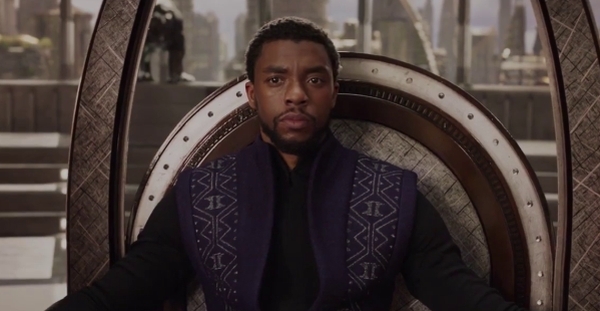 Watch a brand new trailer for Black Panther (2018)! A new Japanese trailer is online and it has a bunch of new footage! Check it out!